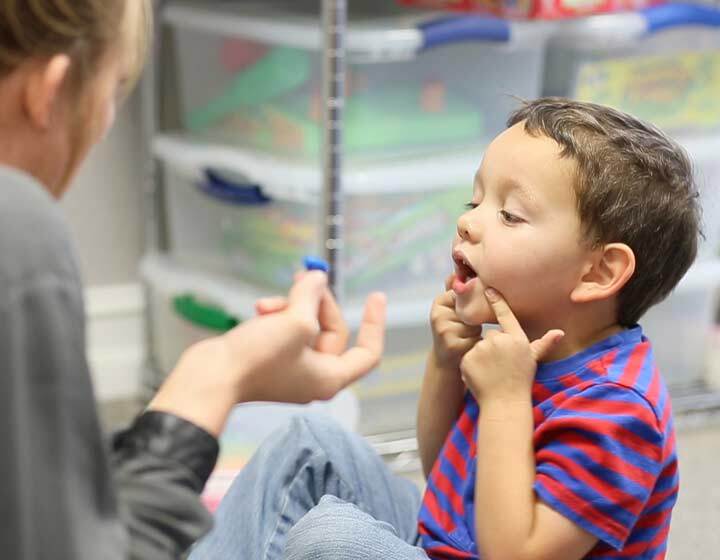 FOCUS is a full-service pediatric therapy clinic in Fort Myers offering speech therapy, OT / occupational therapy, physical therapy, ABA / behavior therapy and feeding/swallowing therapy. 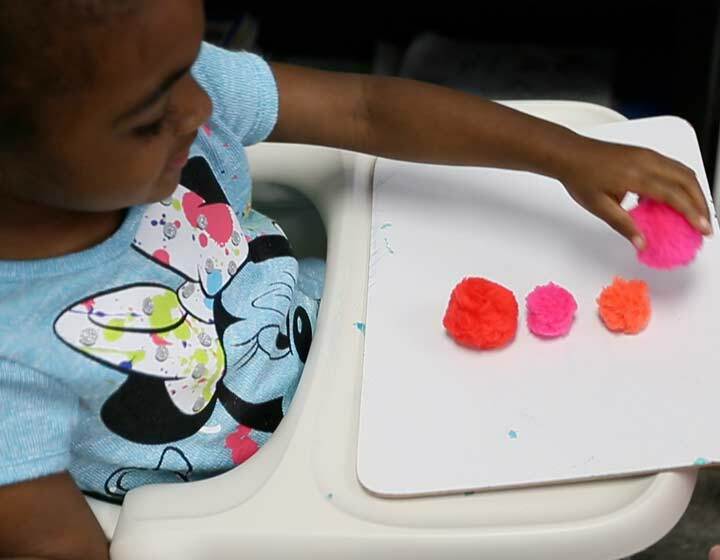 We serve children with a wide range of developmental delays and disabilities in Southwest Florida. FOCUS provides free screenings, as well as comprehensive evaluations. Exceptional Services for Exceptional Kids. Offering speech, occupational, physical, feeding/swallowing and behavioral therapies all under one roof is important because these systems and skills are intrinsically interconnected. Children feel more comfortable – and make faster progress – in a setting that’s both fun and familiar. It’s also convenient for parents, especially when children receive multiple therapies. We provide customized therapy services to fit your child’s individual needs. Our care specialties include autism, developmental delays, cerebral palsy, Down syndrome, traumatic injuries, and a wide range of other challenges. We work closely with parents, physicians and other therapists to outline short-term and long-term goals that are woven into each session. 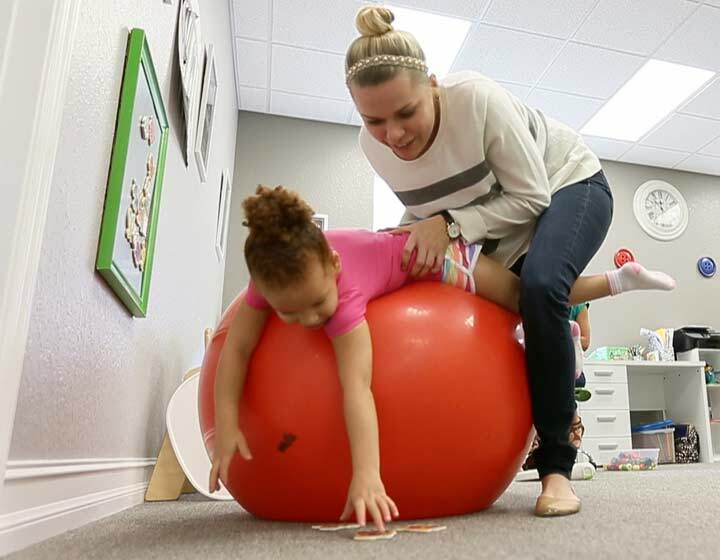 Therapy at FOCUS is all about movement, exploration, and connection. The “job” of every child is to play. It’s how they interact, learn and create. We structure every session around play. Our efforts are strategic, but “our kids” have fun too! Parents and caregivers are a critical part of each child’s progress. We prioritize parental education and empowerment. Parents and caregivers receive a full report, continuing education resources and opportunities to ask questions at the end of every session. Our team will always work for what is in the best interests of the child. It’s our belief that every child is unique and valuable. Our commitment at FOCUS is to give your child the tools to discover those gifts. Our scheduling is flexible to fit your busy life. Focus has been an amazing opportunity for both of my children. In such a short time my son has made a huge difference in his speech. The teachers are amazing and love your children like their own. My kids wake up each morning WANTING to go to class! They deserve more than 5 stars! I love FOCUS therapy and all of the therapists!! They have a genuine love for the kids and they always have a great attitude! I have noticed a huge change in my son’s speech. I would definitely recommend them to everyone!!! C.W. They are amazing! I know that no matter what they will never give up on my son and with their help and support he is going to succeed! He is going to do amazing things and without FOCUS he would not have made it this far already T.J. The best group of dedicated and loving therapists who know their stuff and treat your kids like their own E.L.
Our son would never have made the progress he has without the FOCUS team's commitment to caring and advocacy. They have treated us like family. They always go above and beyond to help us navigate the challenges - and celebrate the victories. We are so grateful for all the amazing work they do. Amazing therapists that are committed to helping our daughter to be the best person she can be. [She] has grown so much with the care and love they have shown her. Thank you for all you do for our family. FOCUS therapists are more than just your everyday therapists. They will become part of your family. Thank you, thank you, thank you. -S.G.